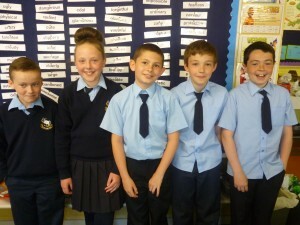 Well done to the amazing children who received Pupil of the Year. Your hard work and dedication did not go unnoticed. Well done and keep up the good work next year. 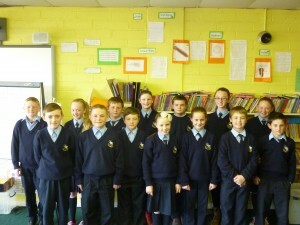 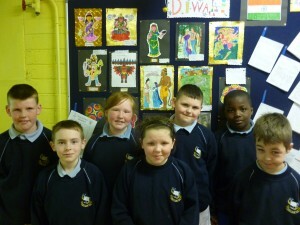 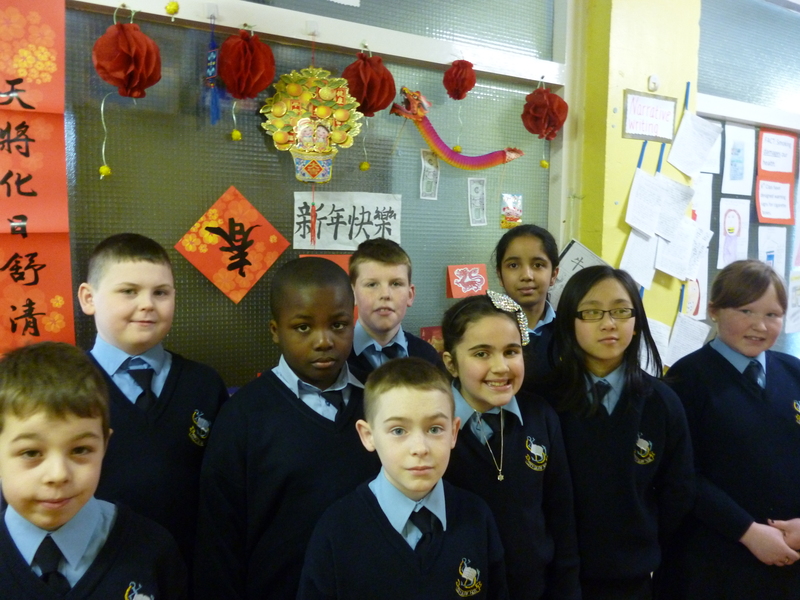 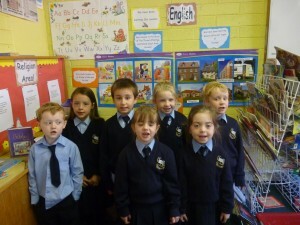 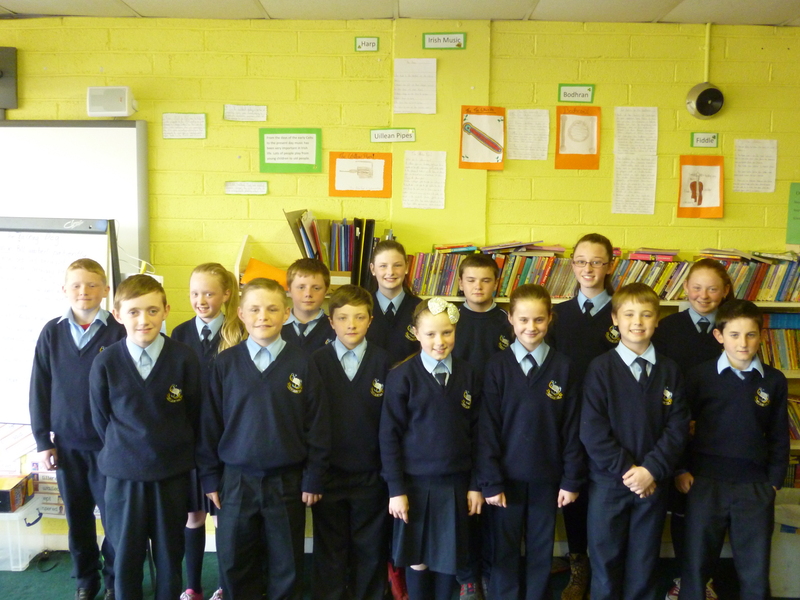 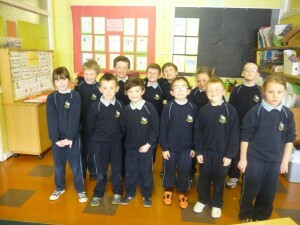 The children in City Quay N.S. 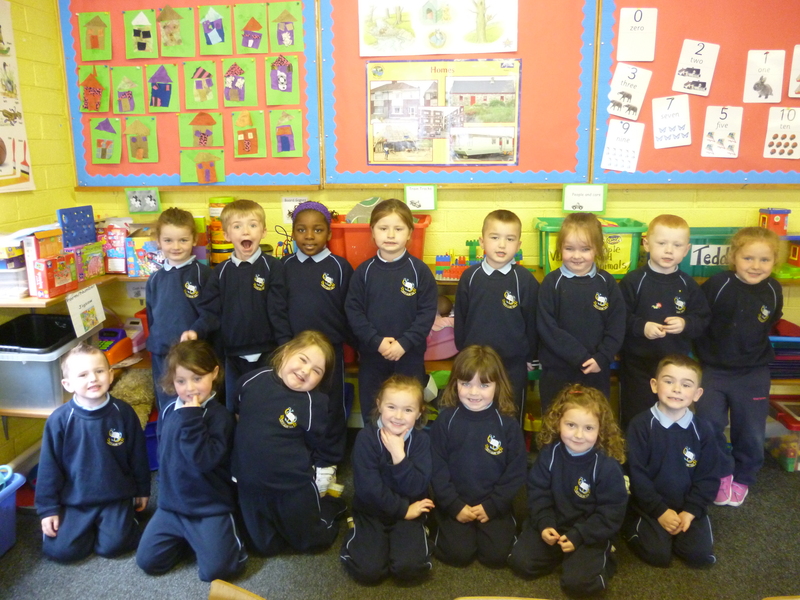 have a very good attendance record. 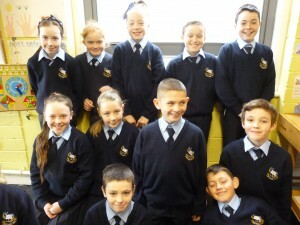 This year eight children had full attendance for this school year. 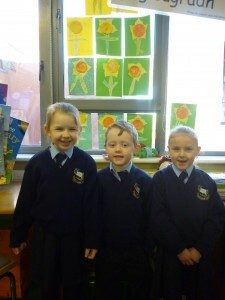 This means they didn’t miss any day since September. 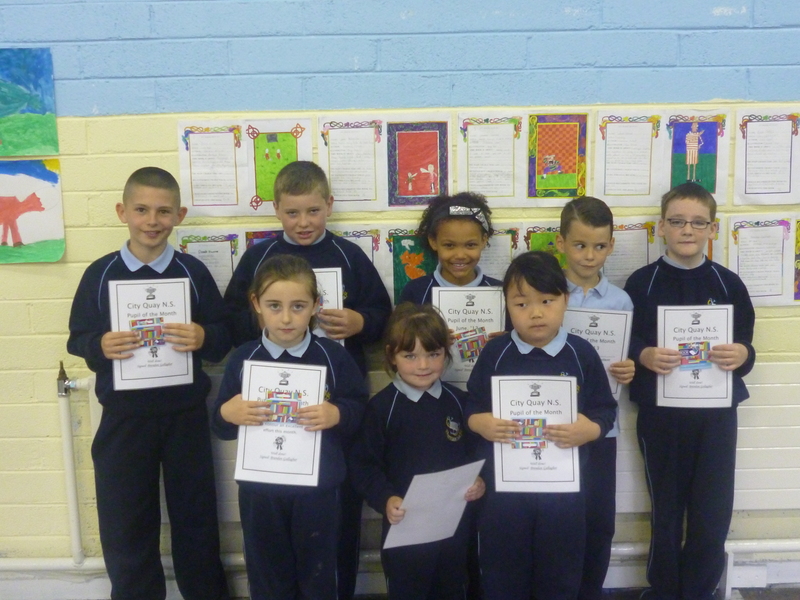 This achievement was recognised by the NEWB and each children was presented with a medal.Well done to you and your parents. 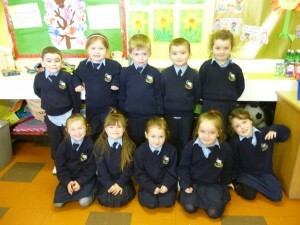 Well done to the eleven children who missed one or two days of school this year. 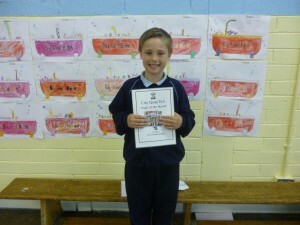 This was also a wonderful achievement. 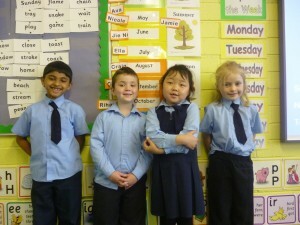 Let’s go for full attendance next year!!! 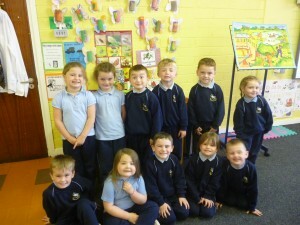 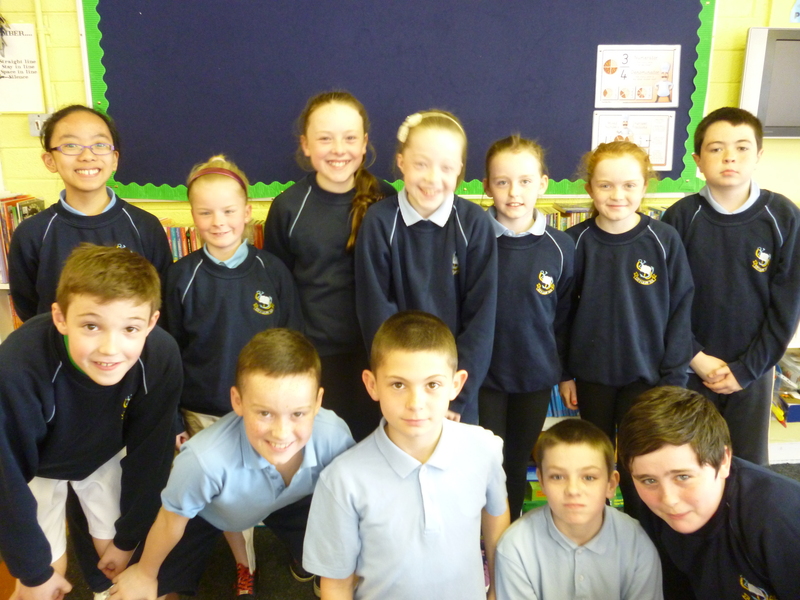 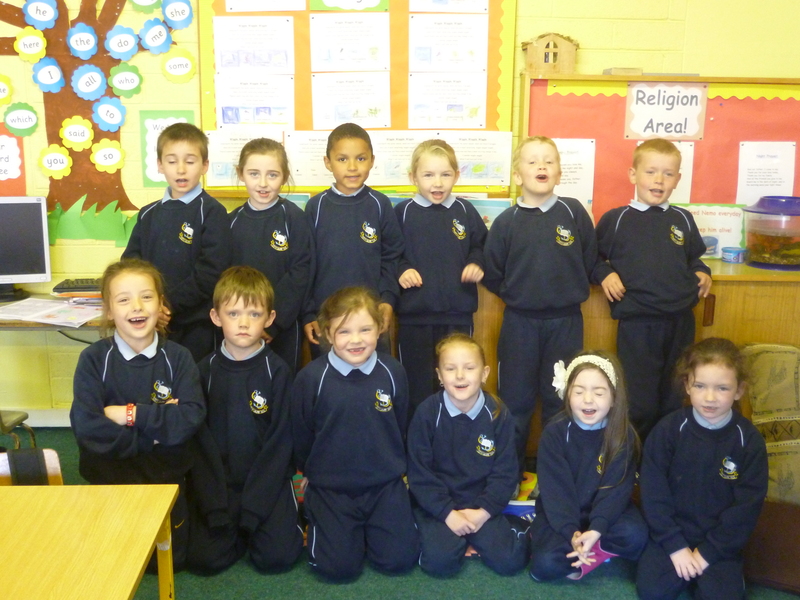 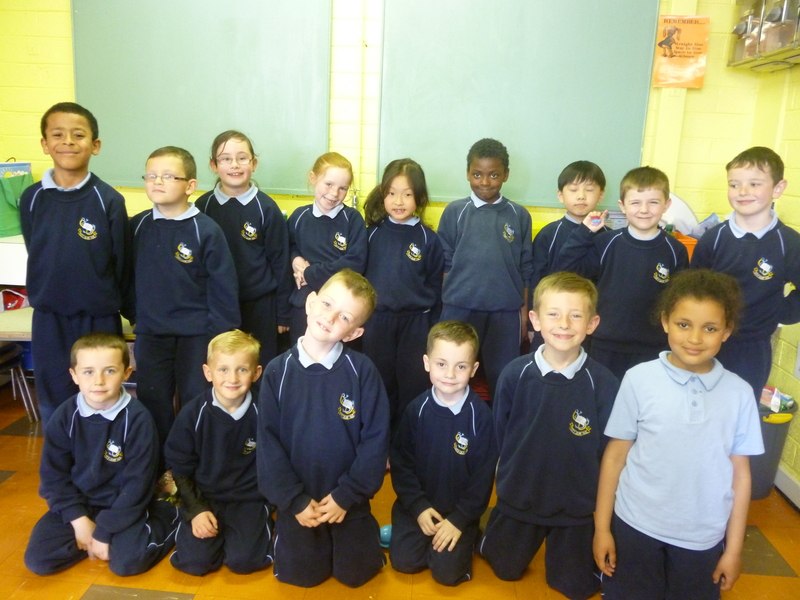 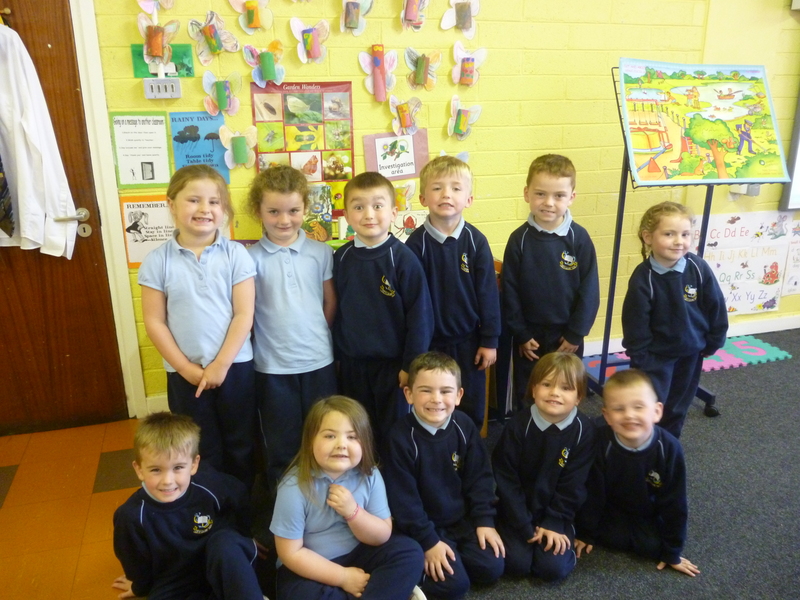 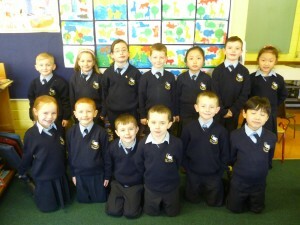 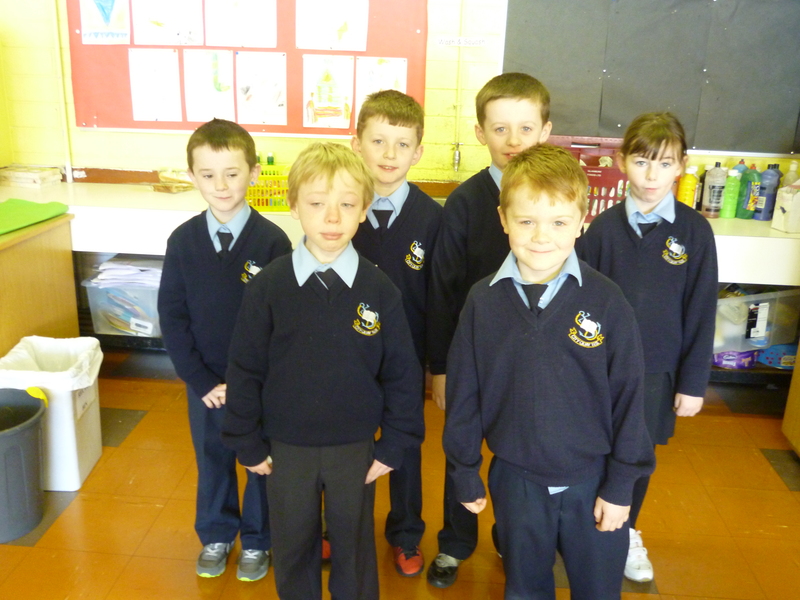 These children had full attendance for April, May and June. Well done to you and your parents. 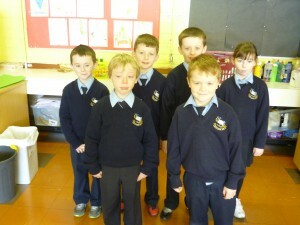 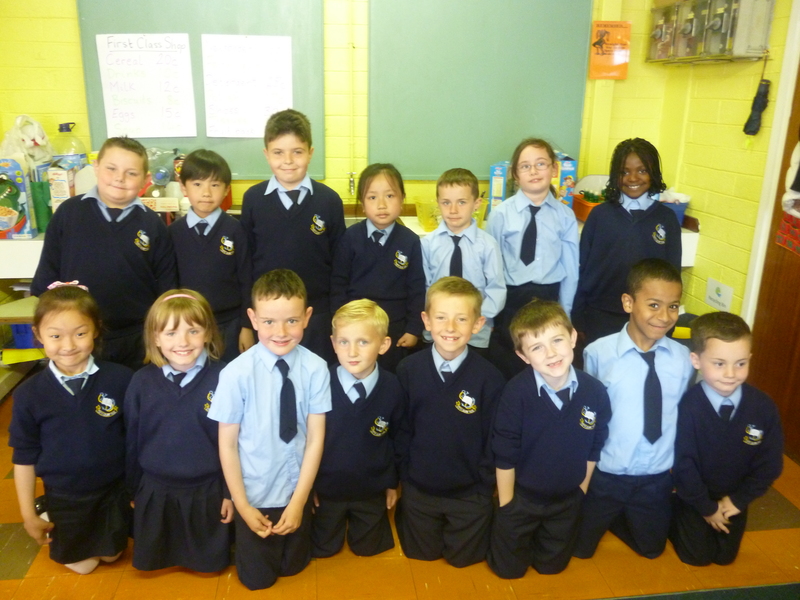 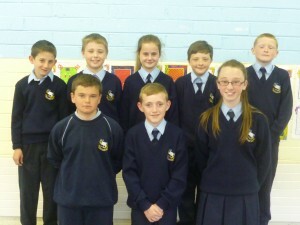 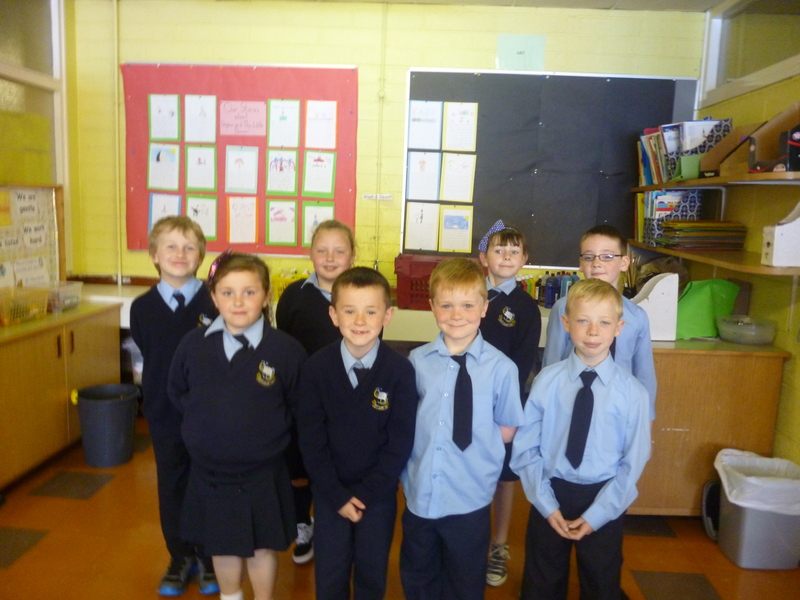 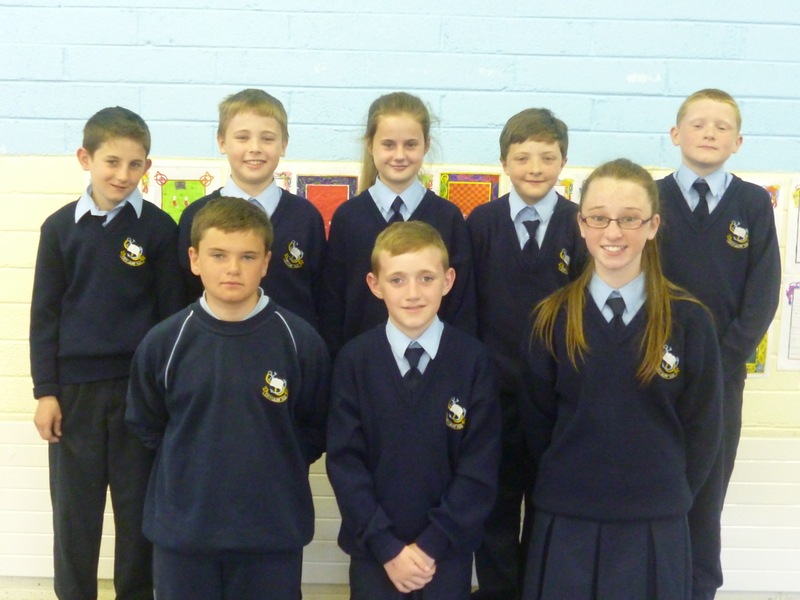 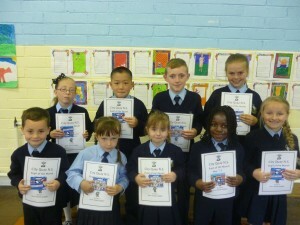 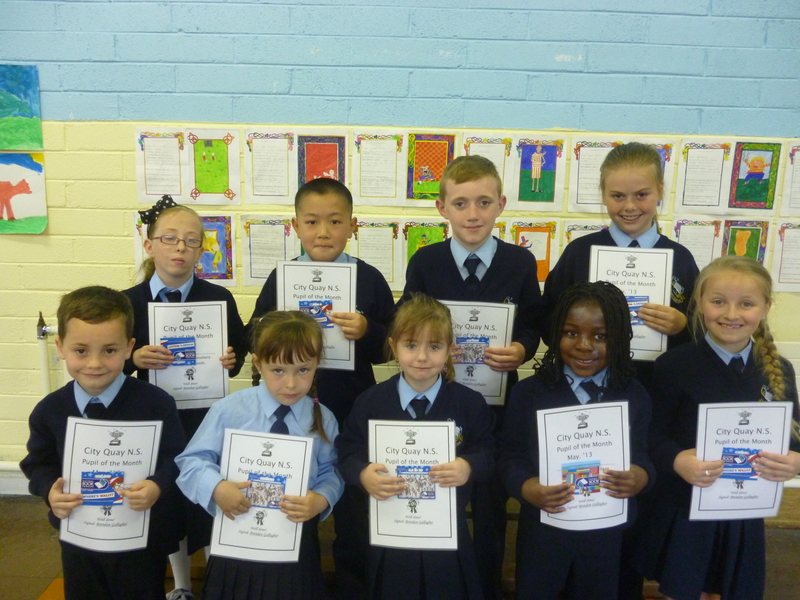 Well done to all the children who received Pupil of the Month for June. Keep up the good work. 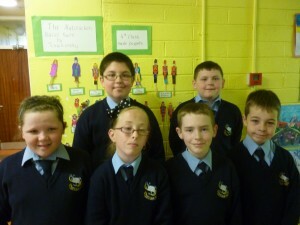 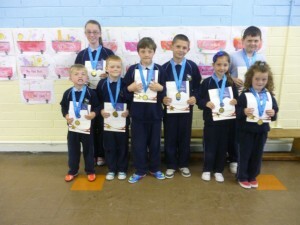 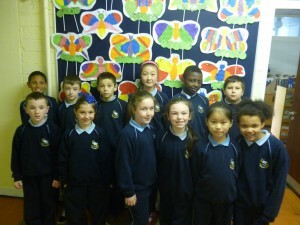 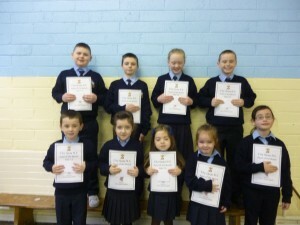 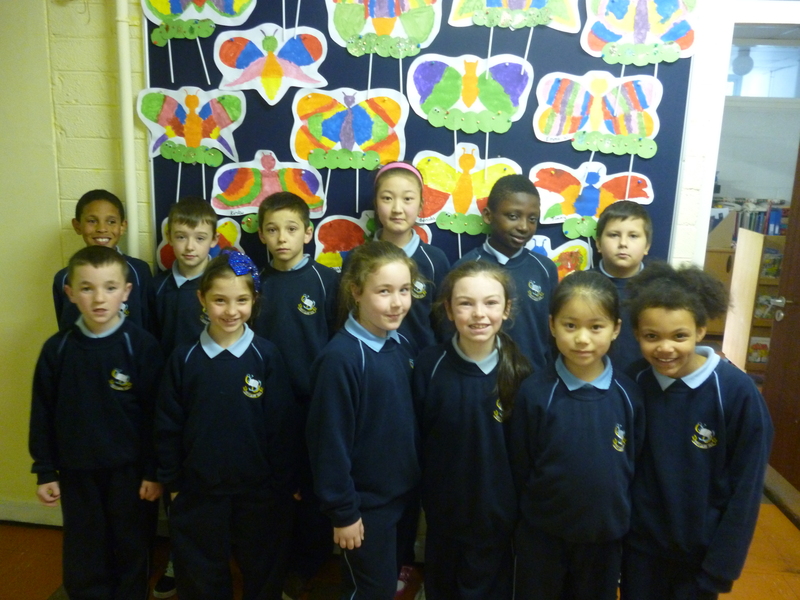 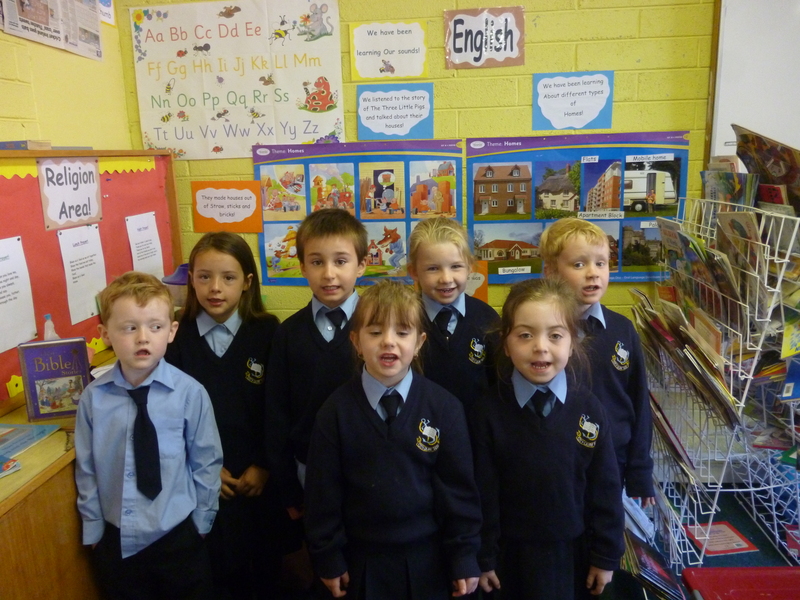 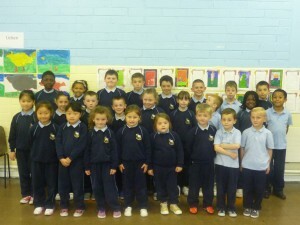 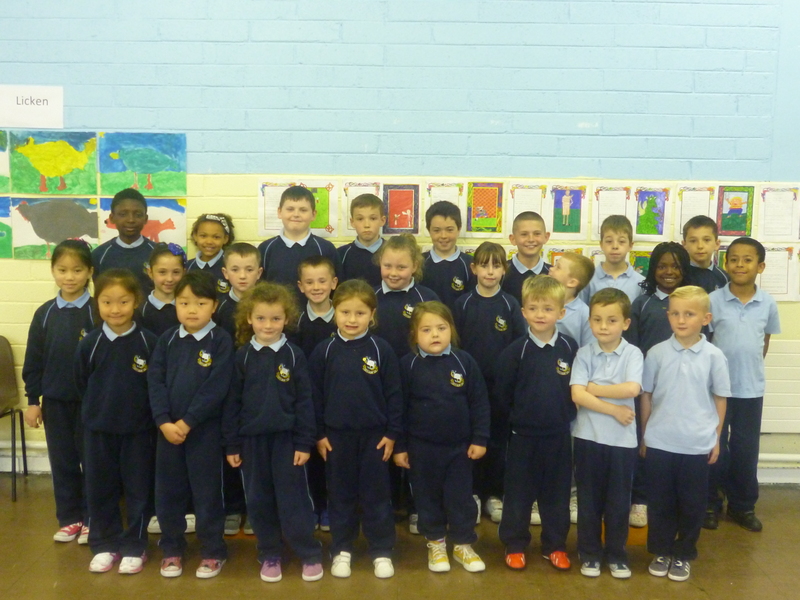 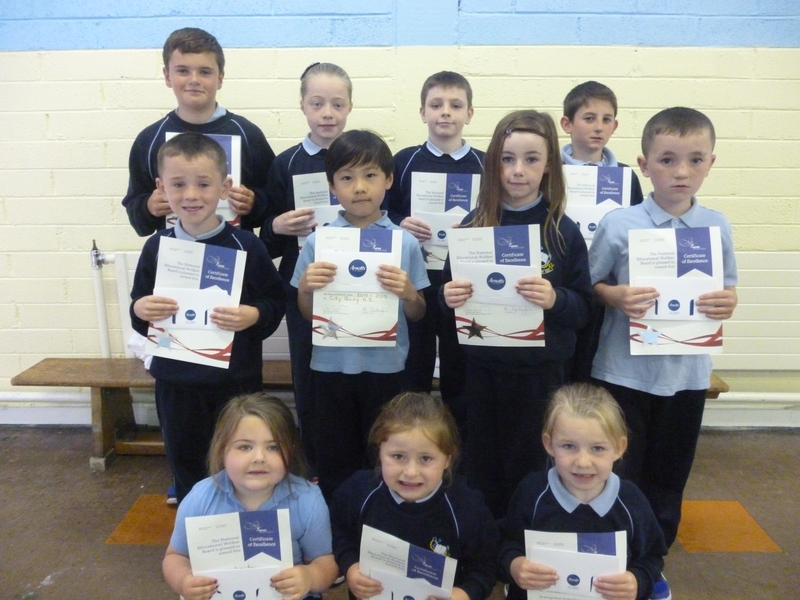 Well done to all the children who received pupil of the month. 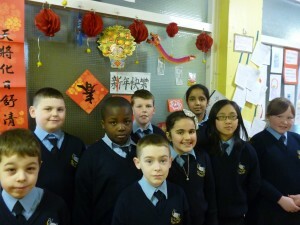 Keep up the good work!!! Well done to all the children who have had full attendance for the month of May.Well done to your parents too. 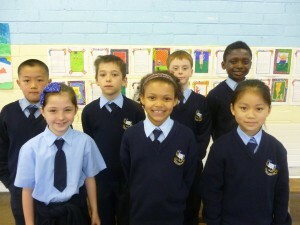 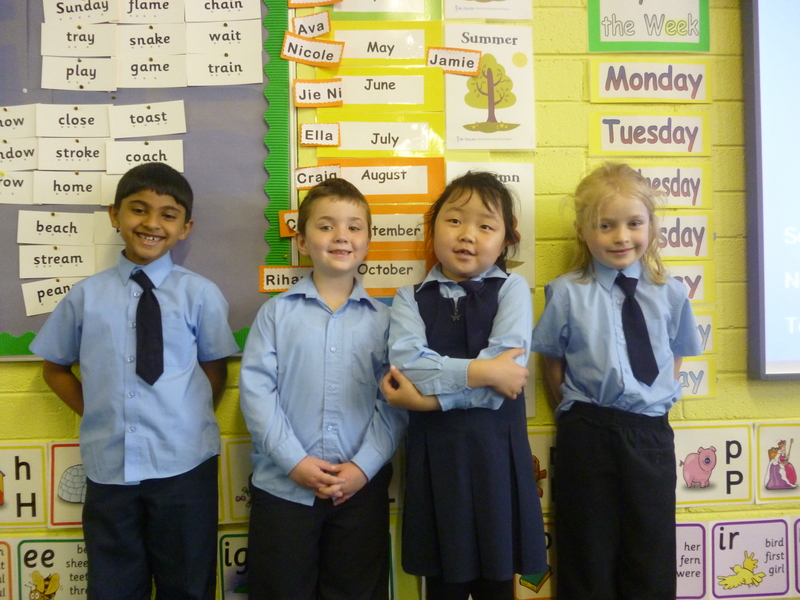 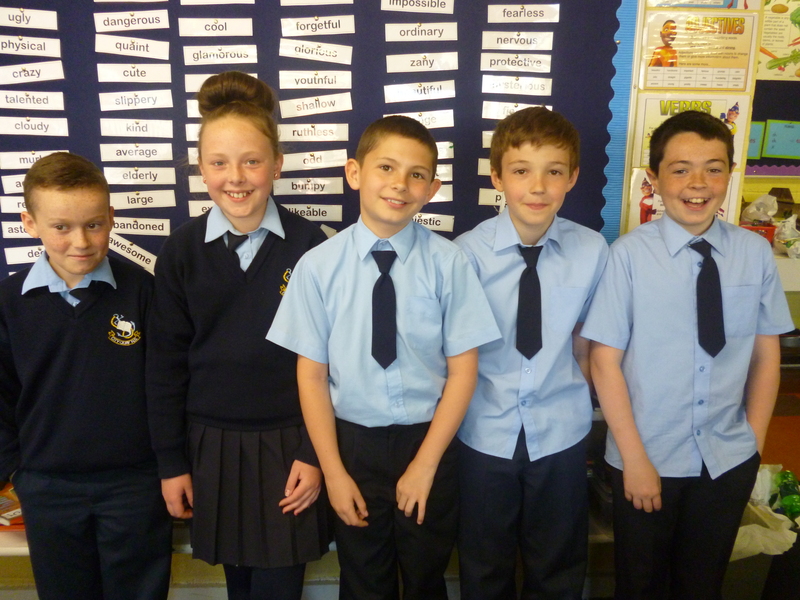 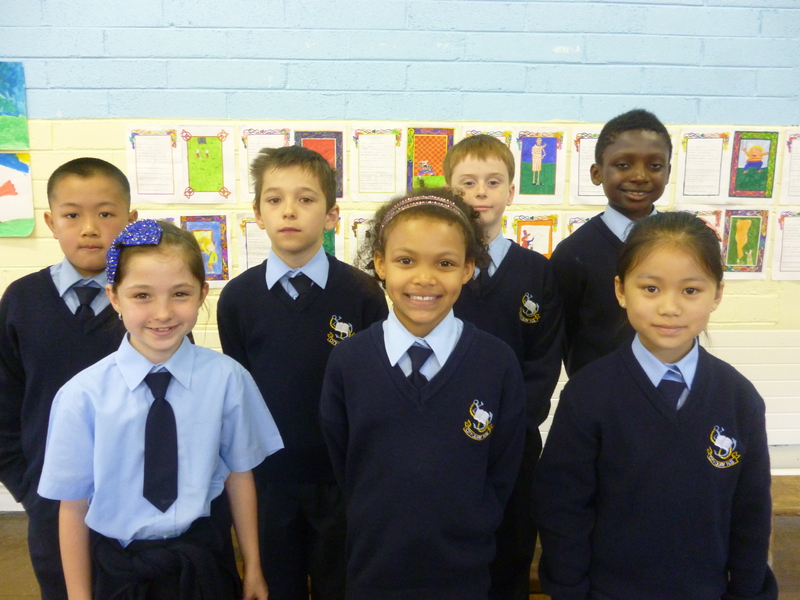 Well done to the wonderful children who received pupil of the month in March and April. 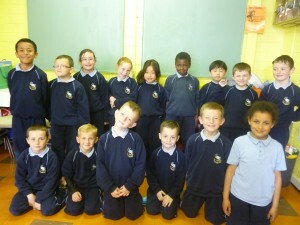 Keep up the good work!!! 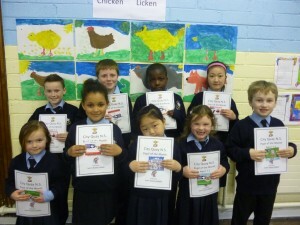 Congratulations to all the children who didn’t miss any school days in March /April. 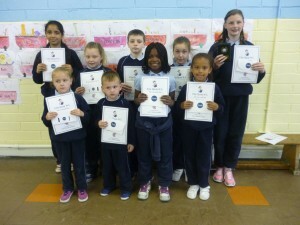 Well done to the parents too. 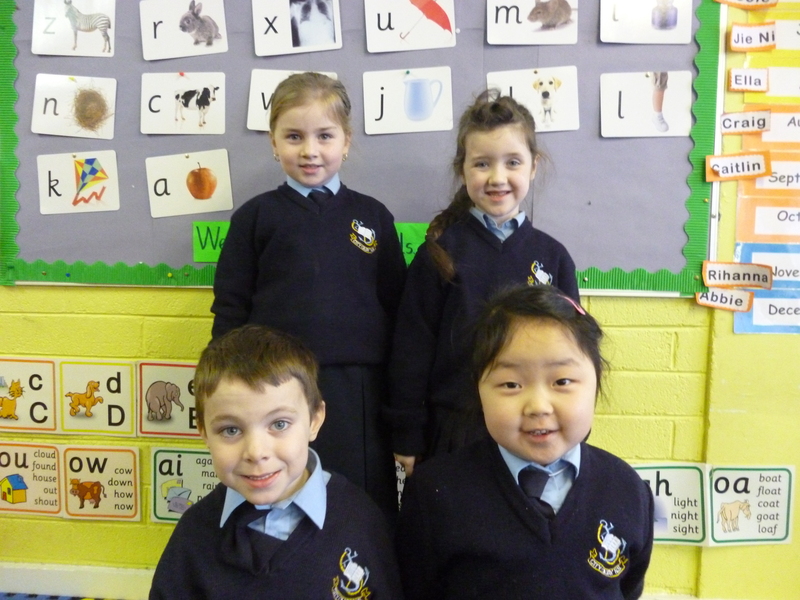 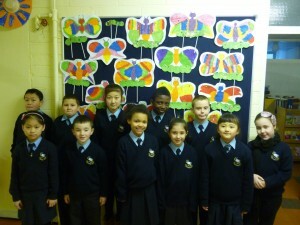 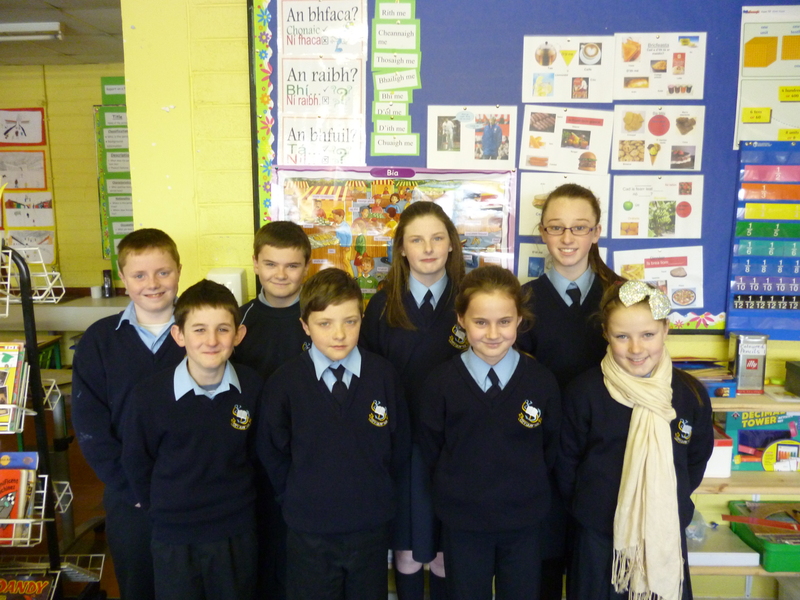 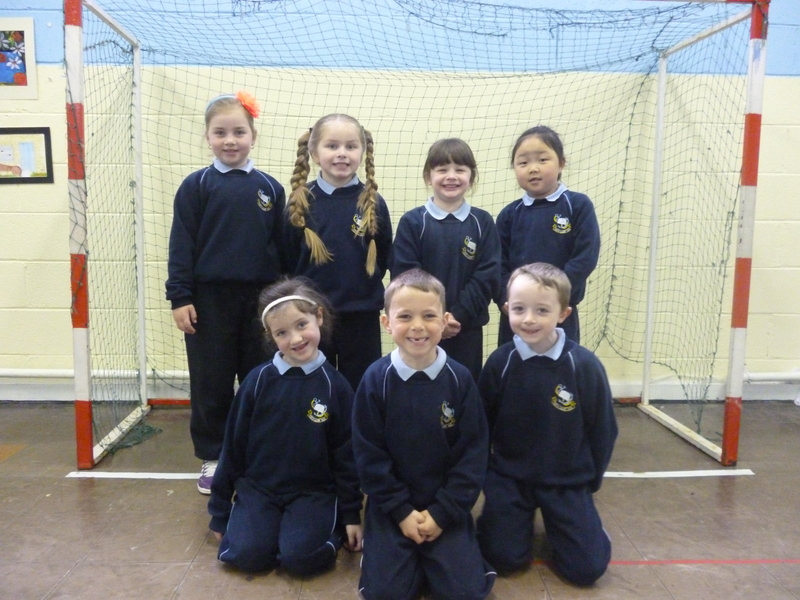 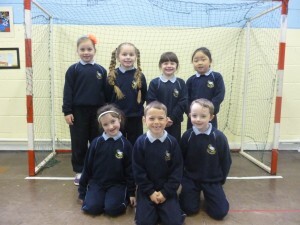 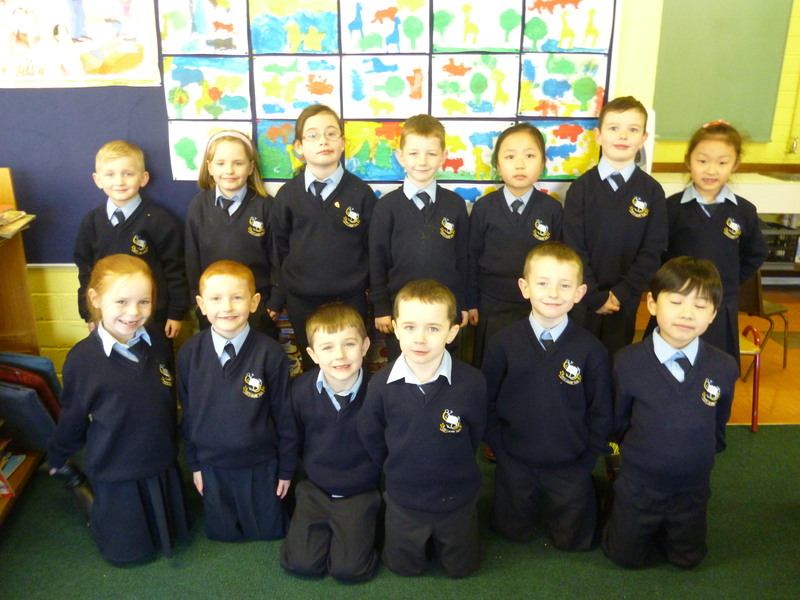 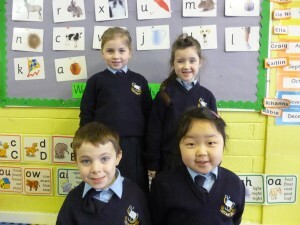 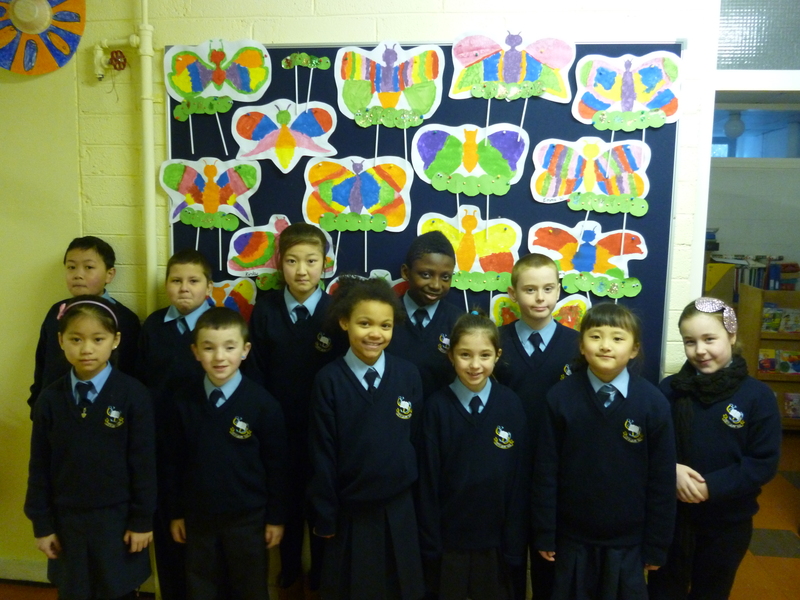 Well done to all the children who received pupil of the month for February. 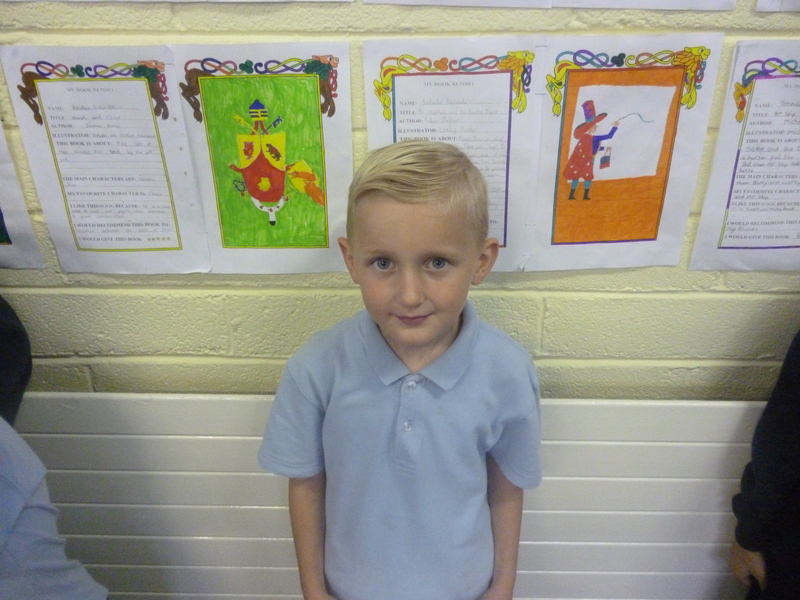 Keep up the good work. Well done to all the children who had full attendance for this month. 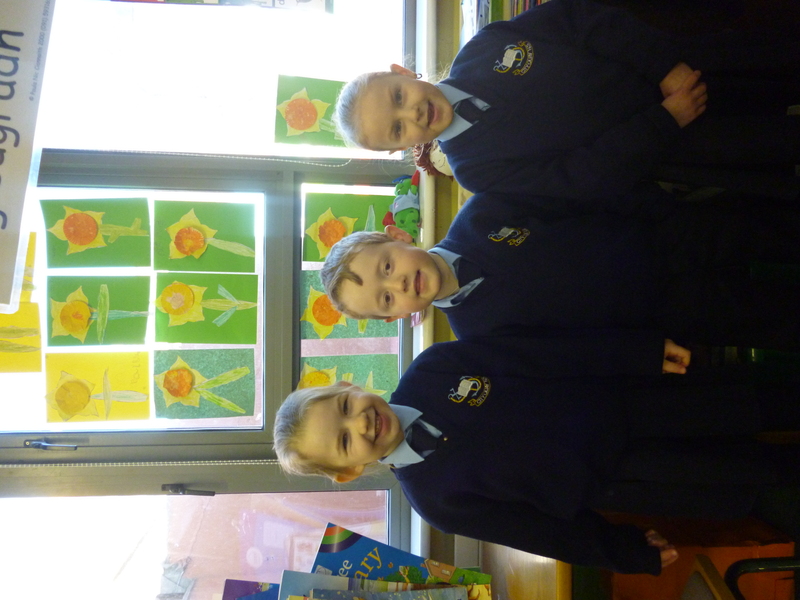 Congratulations to your parents too.